Dvsn has taken R&B to another level with their lust driven, soothing tones of 90s R&B hits integrated with a unique musical aesthetic. Dvsn has taken R&B to another level with their lust driven, soothing tones of 90s R&B hits integrated with an alternative aesthetic. The duo is part of the OVO family and is made up of producer Nineteen85 and accompanied by vocals from Daniel Daley. 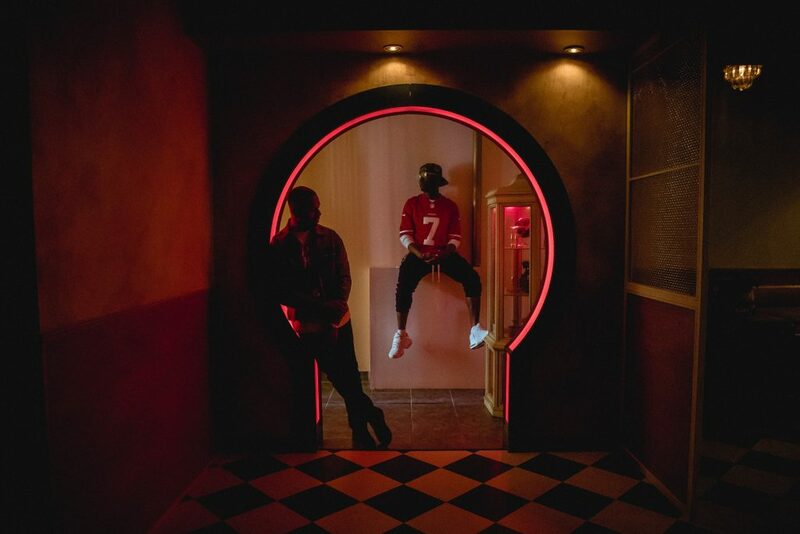 With the similar approach of musical counterparts, The Weeknd, PartyNextDoor, and Majid Jordan, Dvsn remained vague and a slight mystery to fans and listeners. 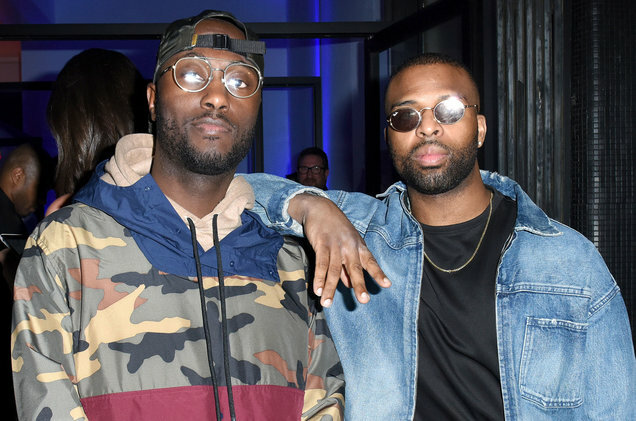 Wanting to keep the focus strictly on the music, Dvsn concealed their identities when first coming on the scene and would only release pictures of a division sign. The two released their debut album Sept. 5th in 2016 and soon after, followed up with their sophomore album, Morning After. Taking fans on an emotional rollercoaster with Daley’s falsettos and Nineteen’s multilayered beats, there’s never a dull moment in this music. 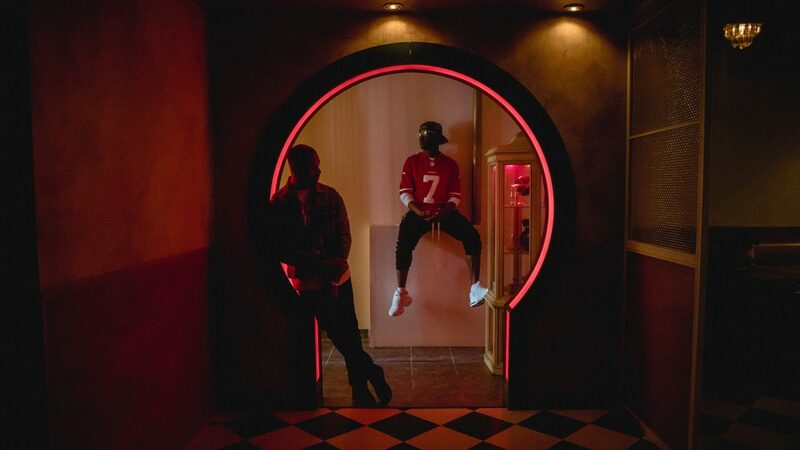 With masterpieces like “Hallucinations,” “Think About Me,” and collaborated hits like Drake’s “Faithful” featuring Pimp C, the Toronto duo is just heating up. Dvsn’s single Keep Calm uses ad libs that resemble those from the popular gospel sounds of Kirk Franklin. Fans stirred up a rumor that the song sampled the well known gospel song. Although the duo didn’t use a direct sample, the background vocals came from a group of choir girls singing in the studio with Daley and the perfect sound for the song happened to be a similar “ooh, ooh” sound. 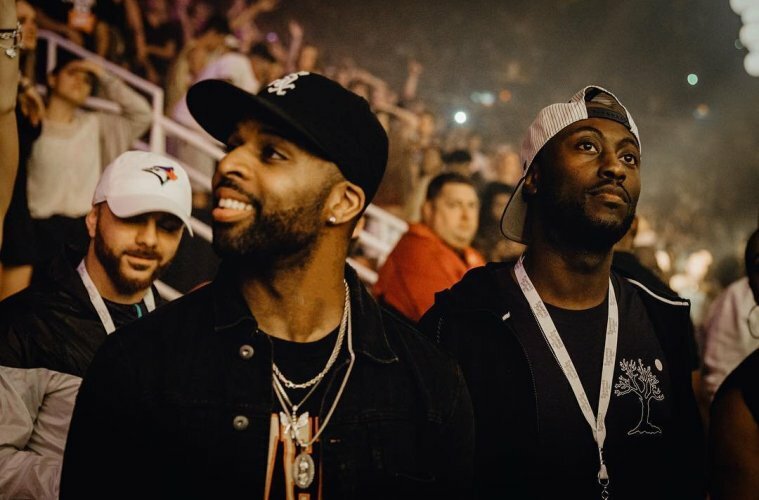 While the two knew each other before forming the duo, it wasn't until 2015 when they decided to join their talents and create "DVSN"
and more of your favorite artists, be sure to grab your ONE Musicfest tickets and meet us on the lawn September 8-9.